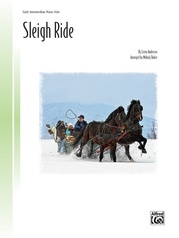 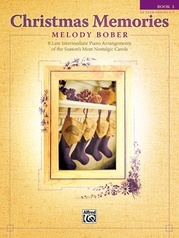 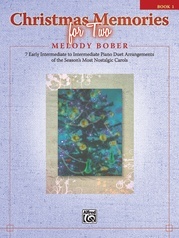 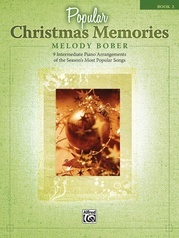 This Value Pack includes Christmas Memories, Books 1-3 , arranged by Melody Bober. You will find interesting harmonies and refreshing musical surprises throughout each of these festive holiday collections. 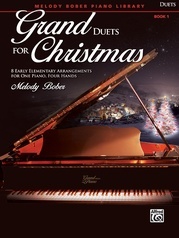 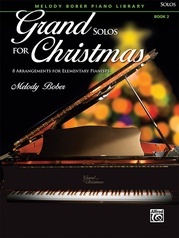 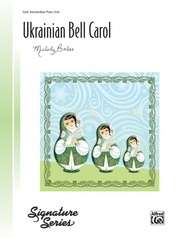 Bober shares some of her favorite carols arranged in her signature style with lyrical melodies and lush harmonies. 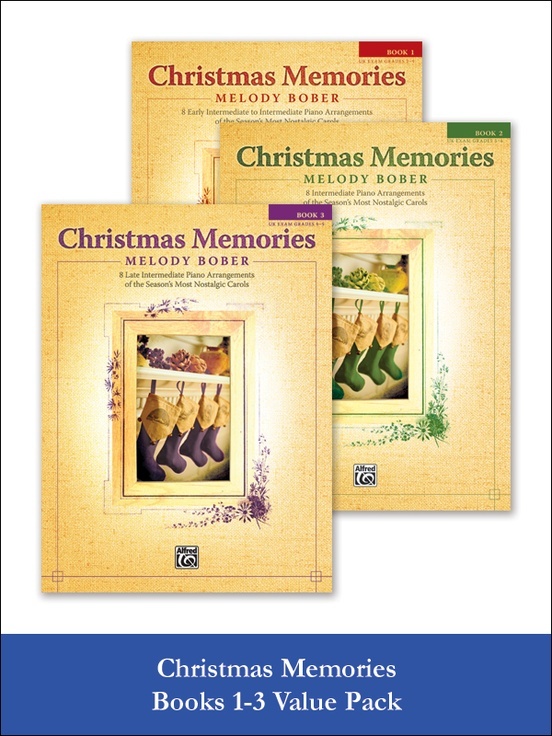 Book 1 titles: Angels from the Realms of Glory * Carol of the Bells * Deck the Halls * Jingle Bells * Silent Night * Up on the Housetop * We Three Kings of Orient Are * Theme and Variations on We Wish You a Merry Christmas. 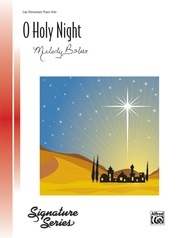 Book 2 titles: Angels We Have Heard on High * Away in a Manger * The First Noel * Good Christian Men, Rejoice * I Saw Three Ships * It Came Upon a Midnight Clear * O Come, All Ye Faithful * Silent Night. 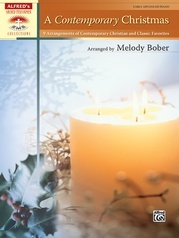 Book 3 titles: Away in a Manger * God Rest Ye Merry, Gentlemen * Hark the Herald Angels Sing * The Holly and the Ivy/O Christmas Tree Medley * Jingle Bells * Joy to the World * O Little Town of Bethlehem * What Child is This?